BM_Princess Bride Horror Trailer from East High School on Vimeo. 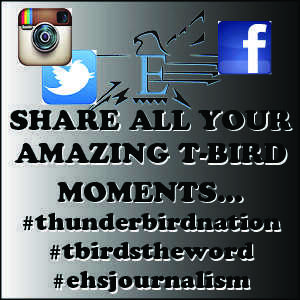 Free Birds Thriller PB 3B from East High School on Vimeo. happy family movie poltergeist RP 2A from East High School on Vimeo. Home Alone Genre Switch from East High School on Vimeo. Horror Trailer Frozen JW 2A from East High School on Vimeo. Movie Trailer Frosty Horror DW 2A from East High School on Vimeo. Movie Trailer Genre Change MB from East High School on Vimeo. movie trailer grich horror ZV 2a from East High School on Vimeo. Movie Trailer Horror LJB from East High School on Vimeo. Movie Trailer the Emoji Movie (Horror) QR 2A from East High School on Vimeo. Movie Trailer Winne the pooh into a horror movie from East High School on Vimeo. Shrek Horror Trailer JM 2A from East High School on Vimeo.